Since its creation in 1969, Sephora has changed the face of perfumes and cosmetics retailing with its revolutionary self-service concept. The House has continually innovated to make beauty shopping a unique experience. Sephora will showcase its innovations at the Viva Technology event from June 30 to July 2. “Bold innovation” is the expression that best characterizes Sephora’s approach to beauty retailing. This spirit marked the founding of the brand, which introduced a revolutionary self-service store concept, eliminating counters. In the late 1960s Sephora was already making it possible for customers to touch and test products, transforming its stores into playful spaces, an approach that has since won over the entire world. The customer experience was quickly enhanced by support from enthusiastic experts who share their passion for beauty and propose insightful advice. The beauty brand has notably rolled out an array of groundbreaking digital applications that take personalization to new levels. A trailblazer with the launch of one of the first e-commerce sites in the American market in 2000, Sephora never stops innovating. 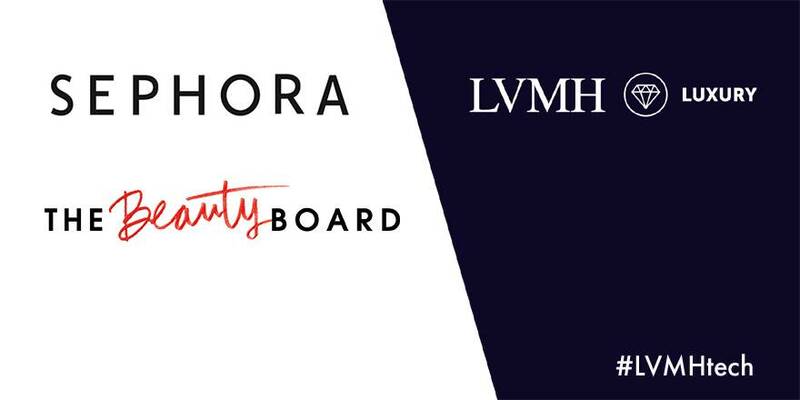 The Color Profile and My Sephora mobile apps and the Sephora flash connected stores were recently joined by The Beauty Board, a new social shopping platform. 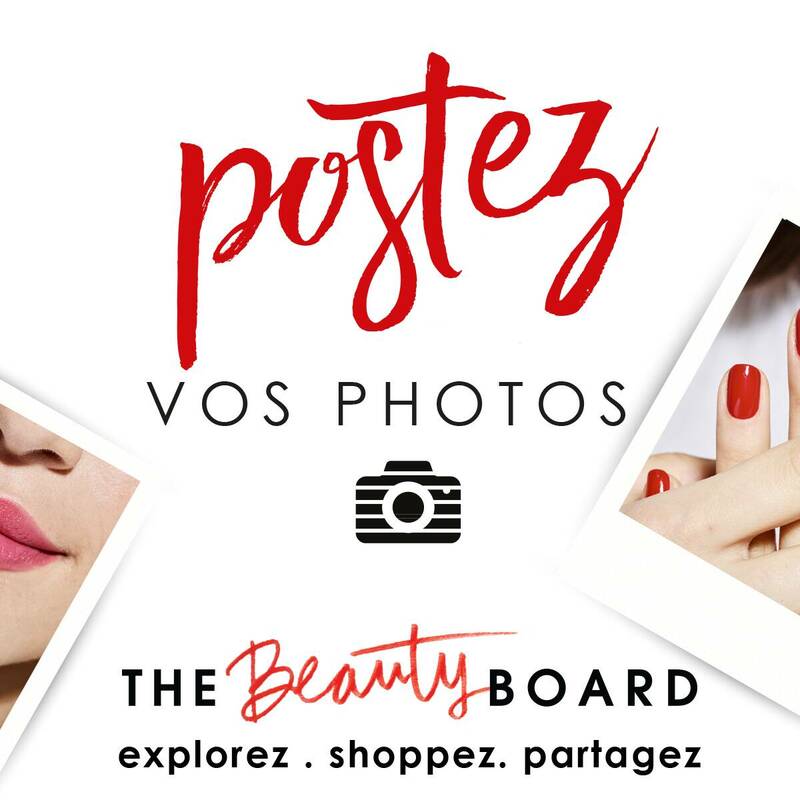 Creating a community of “beautystas”, The Beauty Board lets customers share beauty tips by posting photos of their makeup and hair looks and identify the exact products used to achieve the looks. Prominent beauty influencers and the Sephora Pro Team are also present on the platform to share their top beauty tips. Innovation infuses Sephora’s exceptional selection of beauty products too. A true trend hunter, Sephora regularly adds new products discovered around the world. Exclusive and prestige brands are joined by Made In Sephora products, creating an abundant selection of products and services on the cusp of beauty today. Innovative and unconventional concepts have made Sephora a truly bold beauty brand with a constantly growing loyal international following. Don’t miss the chance to discover some of Sephora’s innovations first hand at the LVMH Luxury Lab during the three-day Viva Technology event.